Is Ghostwriting an Option for Busy Thought Leaders? If you have not researched a ghostwriter as a thought leader and potential new author, you may want to explore it. Let’s start with an overview. Thought Leader Book Ghostwriting involves the practice of writing in which a professional is hired to write a book on your behalf. In this case, your book is published under your name. Why should you consider ghostwriting? It may be an option for you. In either of these situations, you can hire someone to take your ideas—what I call your thought leadership, and develop them into a strong, compelling, well-written book. But let’s explore the process further to help you really get the picture. A ghostwriter is a professional who writes to earn a living. He or she can take your ideas and organize them in a professional manner to create a book. This means that you own the copyright to your own book. In other words, you are the author of your book. From here you can publish your book to a variety of online sites that offer print-on-demand services. You can then sell your book on sites like Amazon and Barnes and Noble. You will also be able, for about $4 or so a book, to purchase your book as the author and use it as a great door opener to new business opportunities. What (or Who) is a Ghostwriter? 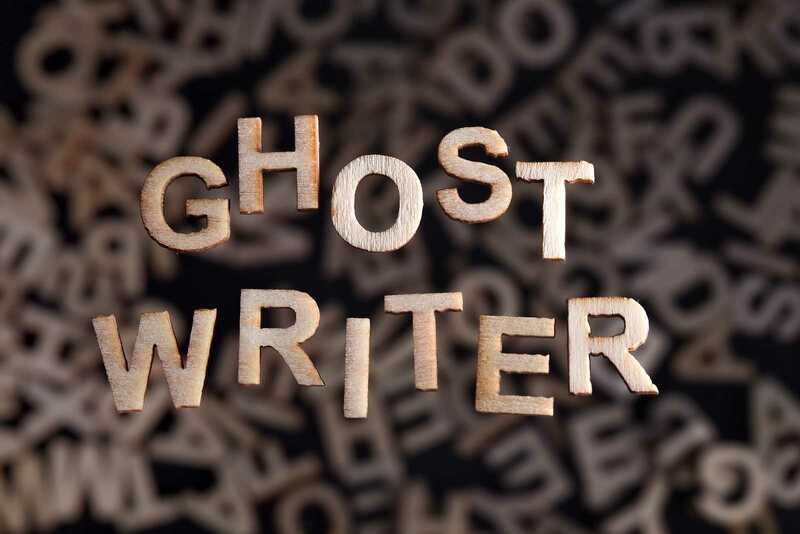 Ghostwriters are individual contractors or work in firms that specialize in ghostwriting. It is legal to use a ghostwriting service for your book. The ghostwriter is just converting your ideas and giving them more power. The ghostwriter can also provide extra research for your work. What is the information you require from me in the beginning? How long will you take to finish the book? Can you help me with publishing and marketing the book? In the end, a ghostwriter can be an effective option. Just make sure you take the time to make a wise choice. If you do, it will pay off for years to come.